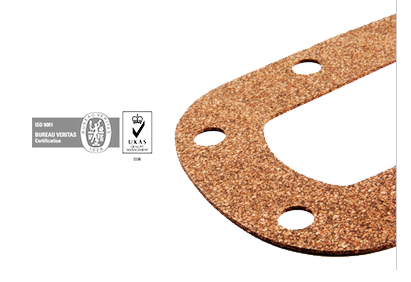 VinCork® Rubberised cork Strips are majorly used in flanges of Power and Distribution transformer tanks. VinCork® Rubberised cork Frames are pre-fabricated gaskets for different applications in Electrical transformers and automotive industry. VinCork® Rubberised cork Washers are obtained from die punching the VinCork® rubberized cork sheets into various forms and sizes as per customer design. Our hose pipes are suitable for both general applications as well as carrying specific fuels and gases. Hall No. 1 stall H1C6. Pristine Technologies & Industries (Unit of Balasaria Agencies Pvt. 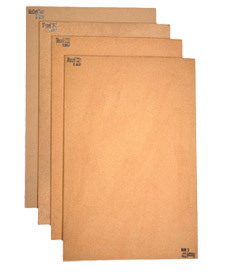 Ltd) - It is an ISO 9001:2008 certified company engaged in manufacturing of Rubberised Cork sheets and components, Oil seals, rubber washers and cords, mainly being used as gasketing material for Electrical transformers and other oil filled equipments and machineries. Since commencement of production in 2011, Pristine Technologies and Industries has been an active participant in various associations and quality forums.